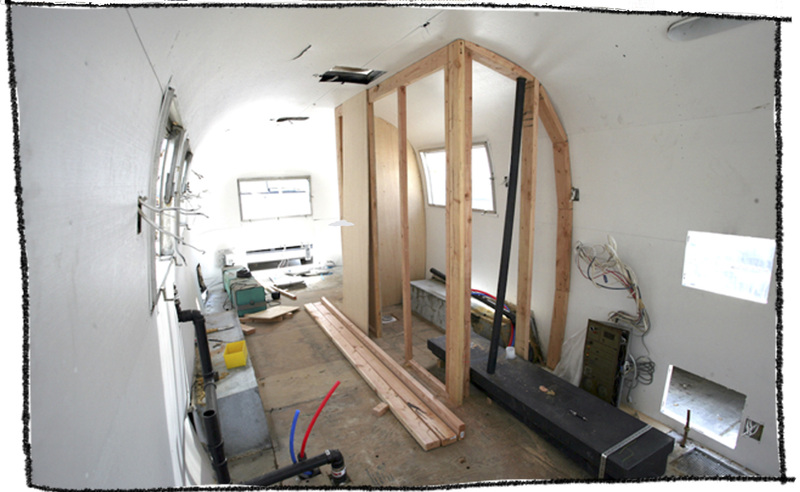 Things are starting to move along with our Airstream renovation. 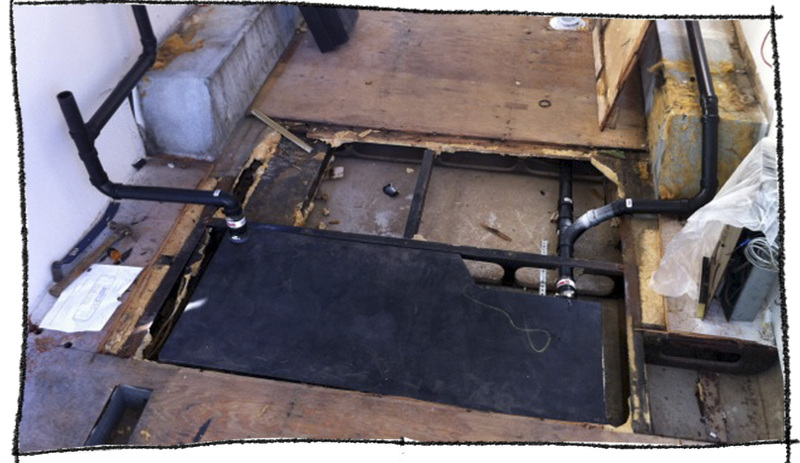 The water tanks and plumbing lines have been installed. Now the rough carpentry is being worked on. Soon we’ll actually have to make some decisions about the fittings. It didn’t feel real until now! It’s time to start planning our road trip – all suggestions welcome. Hey hey!! My name is Jess and we\’ve just imported a 1966 Airstream Trade Wind to the Mornington Peninsula (check out http://www.facebook.com/airstreamdreams). Aren\’t they just gorgeous?? We\’ve been obsessed with Airstreams for ages and it\’s just magical finally owning one. 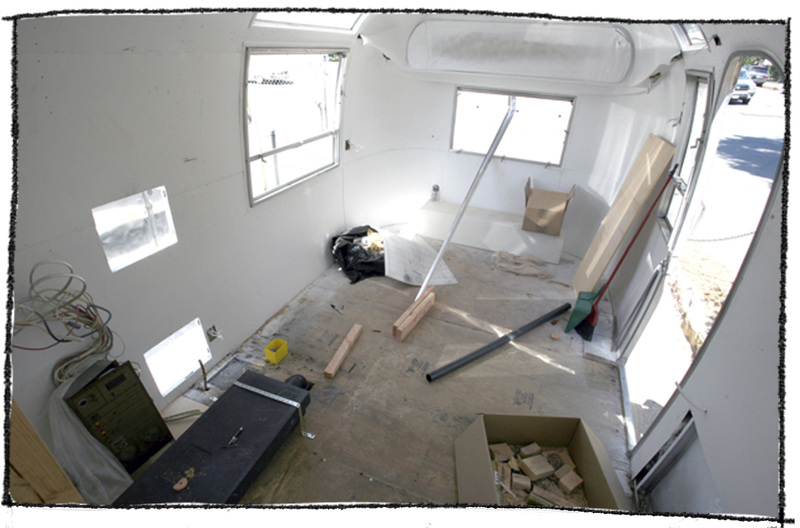 Your Airstream looks like it\’s going to be amazing! I was wondering whether this is yours? Ours is a 1968 model and alas we don’t have as big a budget as the 1974 Overlander renovation. Its for a family in Sydney and is on its way over to Australia as we speak. I’m super curious to know more about them though! Peggy Sue is just gorgeous! I love the wonderful shape of your tail lights. That was my fantasy but we needed a slightly bigger model. Is yours for business or travel? We’re hoping Wallabee will arrive sometime in December – we’d love to take her for a spin up to the Mornington Peninsula and visit Peggy Sue!